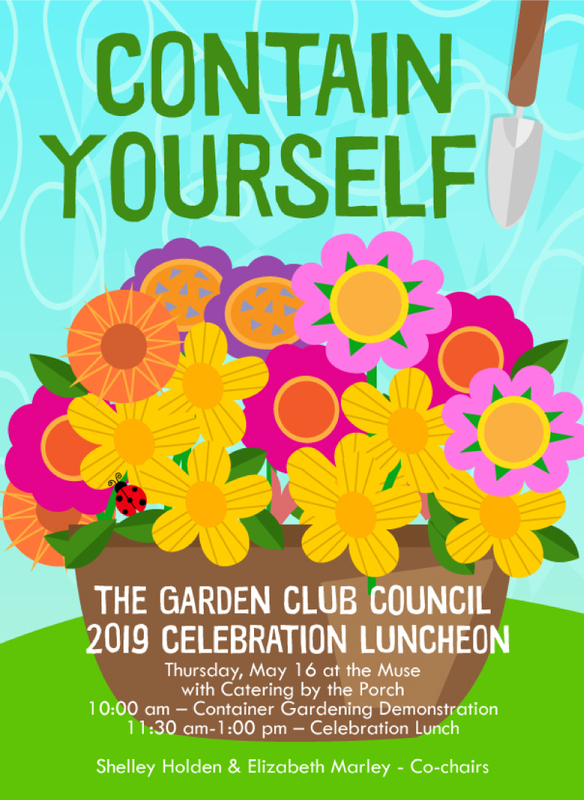 Get your Wellies and your jeans ready and join us for the 2019 Celebration Lunch at the Muse at the Mill on Thursday, May 16. Tickets are now available. To purchase them, click on the green box below. The Garden Club Council supports our member clubs and the Winston-Salem/Forsyth County community by offering awards, grants and scholarships to worthy individuals. To find out more about each of these and how to apply, click here. Our garden clubs generally meet once a month to learn, create, volunteer and work on beautification projects. 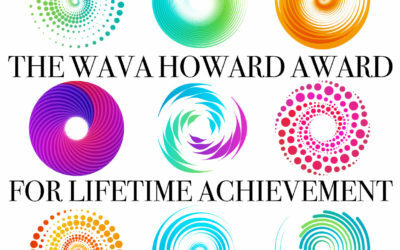 Click here to see pictures. The Garden Boutique offers a unique, stylish collection wonderful gifts, garden accessories and more. You’ll find it on the right as you enter Reynolda Village. New merchandise arrives daily. To find out the latest on what’s happening at the Garden Boutique, click here to go to the new boutique website. 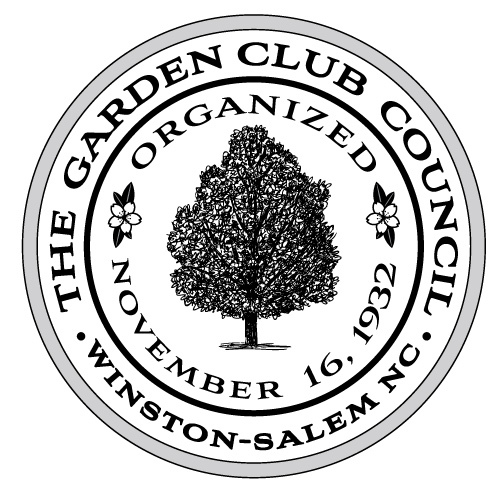 Our membership includes 21 garden clubs in the Winston-Salem, North Carolina area. To find out more about our clubs, click here. Our Mission: "Protect, preserve and beautify our environment"
The Garden Club Council was founded in 1932 to help “protect, preserve and beautify our environment.” Today our group includes over 850 members from 22 garden clubs in the Winston-Salem/Forsyth County area. 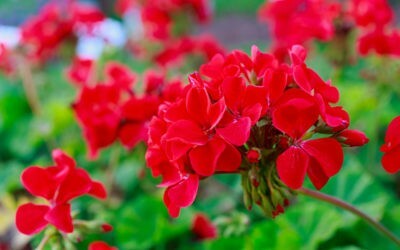 All of our garden club members are also members of the Garden Club of North Carolina. The Garden Club Council helps to promote local gardening, beautification, recycling and environmental education. Our headquarters is located at 100 Reynolda Village in Winston-Salem, NC right at the front of beautiful Reynolda Garden. 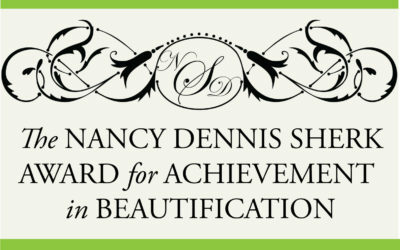 The Beautification Endowment Fund has been established to receive all memorials and honorariums unless otherwise designated. Checks must be made out to The Garden Club Council and may be designated for the Beautification Endowment Fund or the Scholarship Fund. Looking for some "done-in-a-day" jobs to up your volunteer hours in the new year? Well, right now on our website you'll find three fun opportunities. Just scroll down on the homepage and click on any of the SignUp Genius buttons. Thanks!